Features & Specifications :Display Upper : 6 digit, 0.3” RED LCD display - kWhLower : 7 Segment,.. 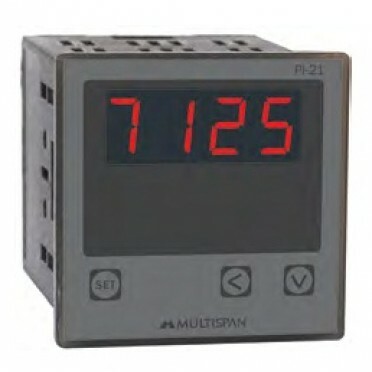 Features & Specifications :Display : Upper : 7 Segment, 4 digt, 0.56” RED LED display .. Features & Specification :Panel Mounting TypeSize : 140 X 140 X 190 mmRange 0.5, 1, 2, 3 HP.. Features &Specification :Panel Mounting TypeSize : 140 X 140 X 190 mmRange 0.5, 1, 2, 3 HP..